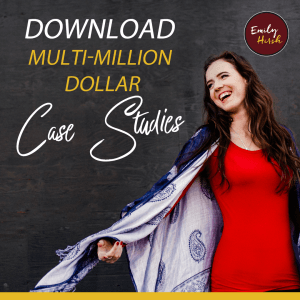 Emily talks about knowing when and how to specialize and niche down your services. 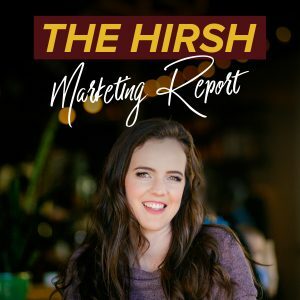 She will answer the questions: Do you have to niche down immediately? And how do you know when and how to start? You’ve probably heard people say, “Find your Ideal Client first,” but I’m here to offer a different perspective. Watch the episode, and then join the conversation right here!